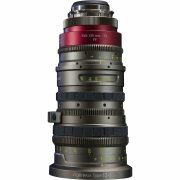 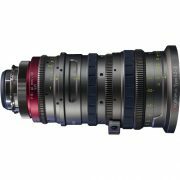 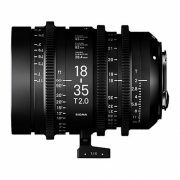 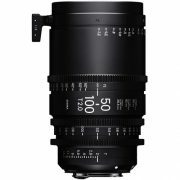 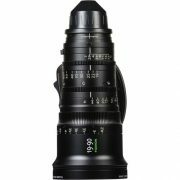 We now stock a large selection of Cinema Zoom Lenses from Canon, Cooke and Angenieux’s Optimo series. 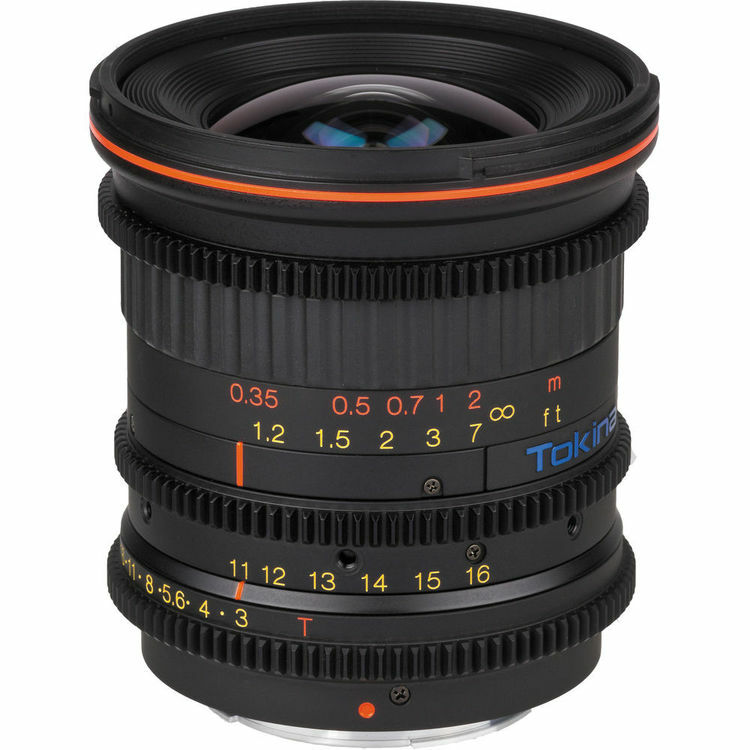 These include both PL and EF mount options. 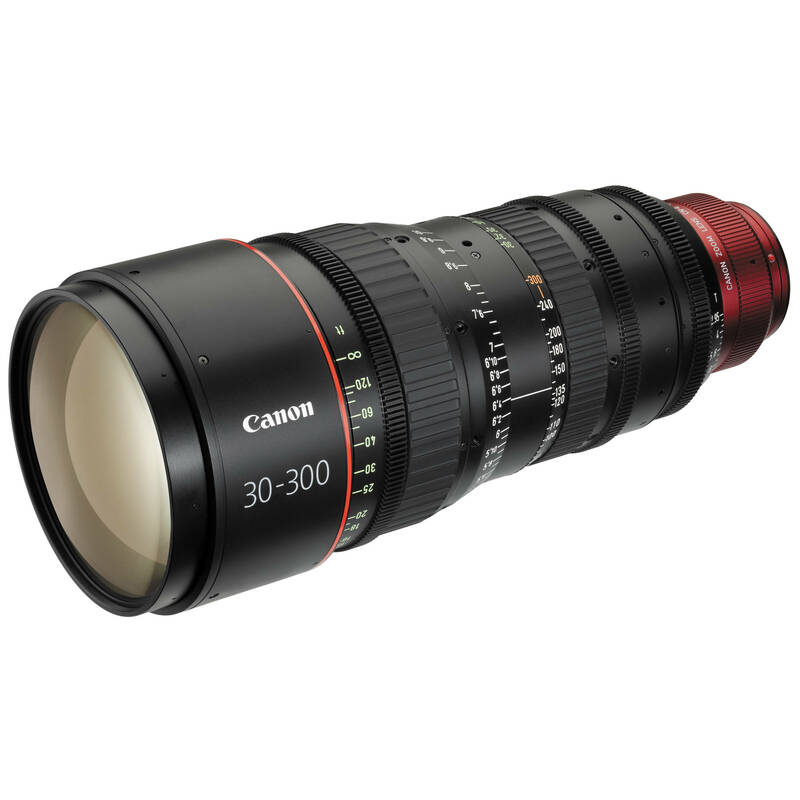 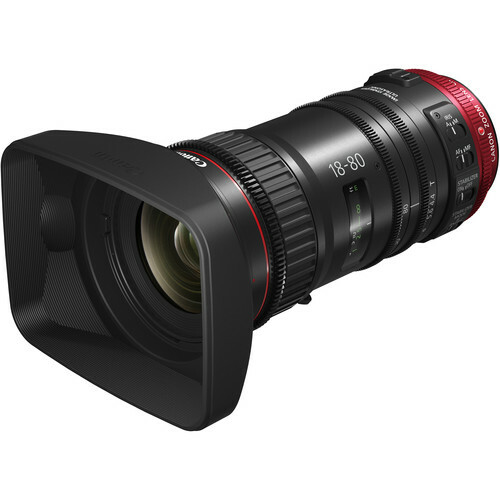 The Canon CN-E 30-300mm PL-mount has just been added to our collection. 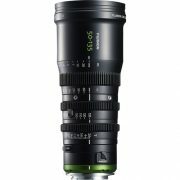 We now stock a large selection of Cinema Zoom Lenses from Canon, Cooke and Angenieux’s Optimo series. 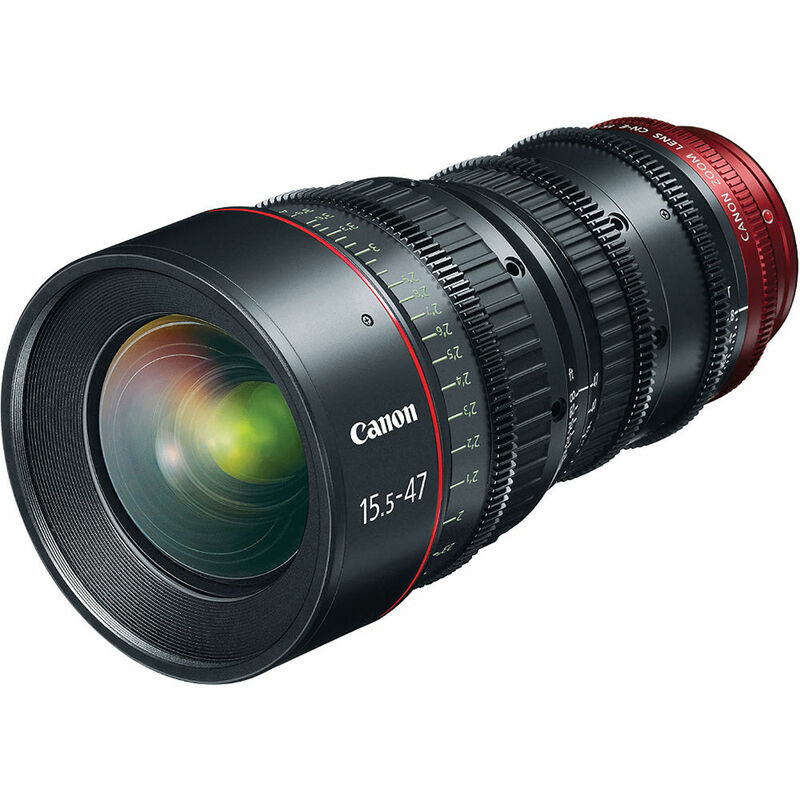 These include both PL and EF mount options. The Canon CN-E 30-300mm PL-mount has just been awedded to our collection.